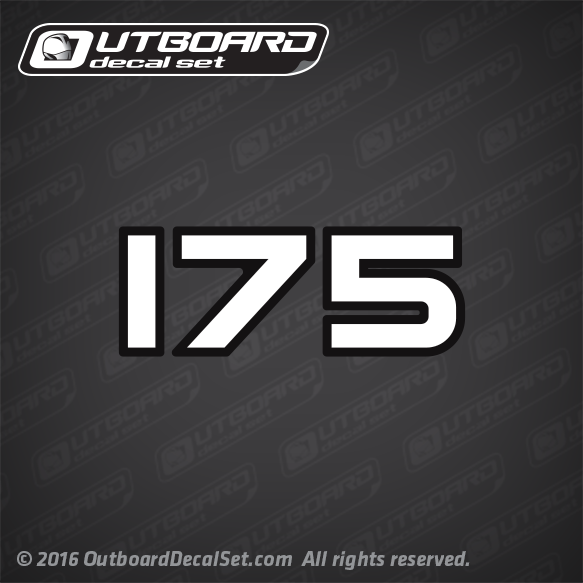 Mercury 175 hp Front side decal replica for 1993 to 1997 Racing Outboards. Sold by Each. As seen on decal set 847984A94.